1. /pp <pet name> will allow you to use a slash command to summon any pet in your arsenal. -The pet name does not have to be case specific, but does need to observe hyphens and spaces. -For instance, "FUNGUS-ENCRUSTED SNOGLUG" must be spelled as such. 2. /pp will bring up the "Pet Bar" - a scroll-able bar that will display all pet icons that you've unlocked, and allow you to summon them by clicking on them. 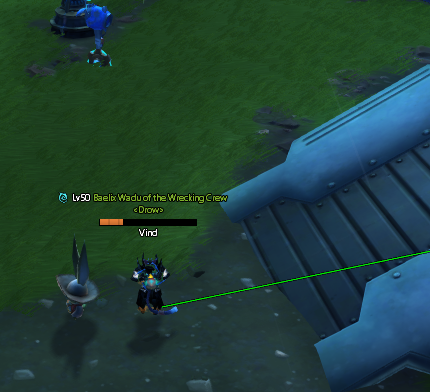 Clicking anywhere on the screen will close the Pet Bar. Please leave suggestions, wishlist items, and bug reports on the addon's page!